9H hardness can effectively protect your screen from scratches and external shocks. Return Policy We provide a free 6 month warrenty for this item. How to get sample9 If you need to order sample for checking-up,pls contact our saleman for the free sample and pay for the shipping cost. 4. 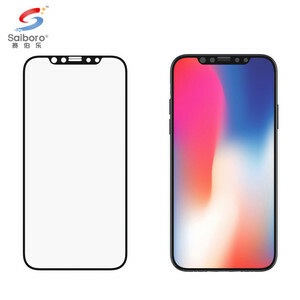 Unobstructed Design: Fully protect the entire screen without obstructing the camera, sensors, home button and earpiece speaker. 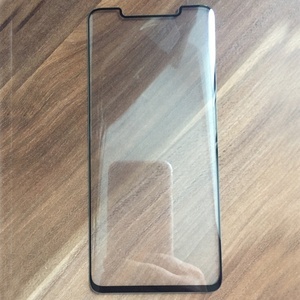 Expert in production of tempered glass screen protector with our own brand Pureglas for mobile phones. Excellent quality, competitive price, fast delivery makes us get very good reputation among our customers. 1 YRS Shenzhen Toyuanhu Technology Co., Ltd.
We have 11 years of production and other electronic peripheral product manufacturing experience. We understand the importance of design,so we take product packaging, color combination, product appearance, texture and function application into full consideration. 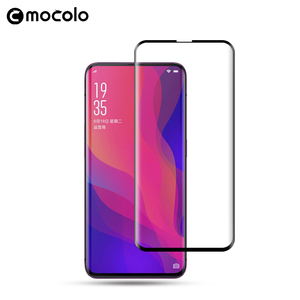 Q7:What&rsquo;s difference between normal PET screen and Tempered Glass Screen Protector9 Answer: 1)Base Material is different. 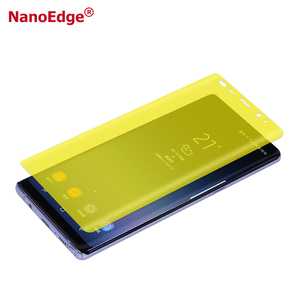 we has five years experiences in screen protector and mobile phone business, we have two advanced and professional production lines for PET and Tempered Glass screen protectors. All products are strictly tested before shipping, to make sure every customer will receive qualified products 100%. We aim at long term relationship based on competitive price and quality products. - We will send you a catalogue for what you ask 3). - You confirm the quotation and do the payment 5). - We email you the tracking number and packing list 7). 7 YRS Guangzhou Shuangyu Digital Technology Co., Ltd.
4. Ultra thin, virtually impossible to see when installed. Minimizes damage when the screen is broken and helps to reduce damages in general. 9. Perfect adhesion, bubbles are excluded automatically. 2 YRS Guangzhou Mangen Electronics Co., Ltd. I watch have a weekness is very easy broken . Can you make phone models in my country 9 Yes . of course ,we also can make glass as your drawing . 4.International advance technology of echo, with nano oleophobic coating on the surface, super oil antifouling performance 5.2. 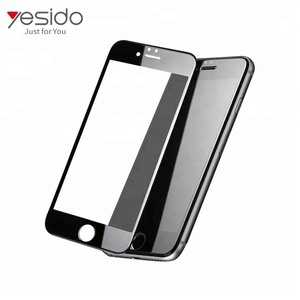 1.Made of high quality Japanese glass and glue 2.Easy to install,no gaps between the LCD and gastimate 3.9H hardness,prevent phone be scratched from knife,key or other sharp object. 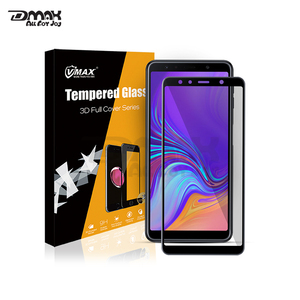 Q6:What&rsquo;s difference between normal PET screen and Tempered Glass Screen Protector9 A: 1)Base Material is different. 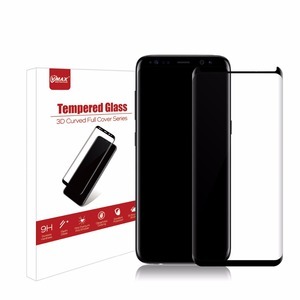 Alibaba.com offers 2,930 3d screen guard products. About 94% of these are screen protector, 1% are rash guard. 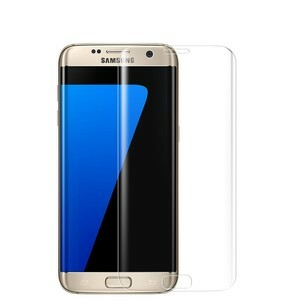 A wide variety of 3d screen guard options are available to you, such as free samples, paid samples. 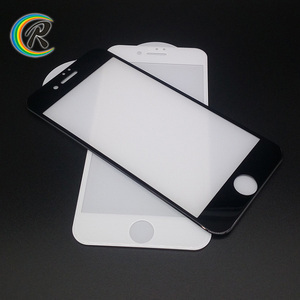 There are 2,930 3d screen guard suppliers, mainly located in Asia. The top supplying country is China (Mainland), which supply 100% of 3d screen guard respectively. d screen guard products are most popular in North America, Western Europe, and Eastern Europe. You can ensure product safety by selecting from certified suppliers, including 355 with ISO9001, 127 with Other, and 53 with BSCI certification.